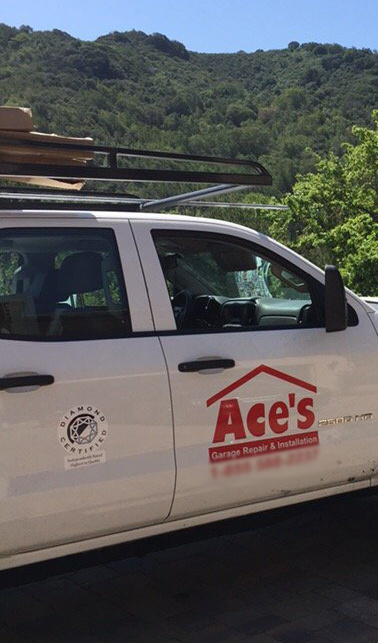 We understand you’re commited to maintaining the same home for many years, keeping your personal belongings safe, and housing vehicles you need to get around every day. 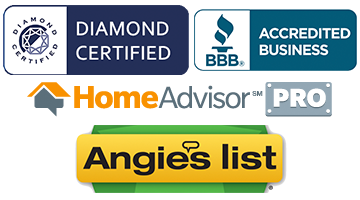 To help you take care of your home, we’ve specialized in the parts and products that homeowners need the most. Our service includes everything from choosing the right materials to thinking about what you need for day-to-day use. Should you need us, we offer a stellar service agreement and provide round-the-clock access to our professionals. We keep our call line open on evenings and weekends, and are available for same-day repairs. We answer our phone line from the field, not the office, so that when your call comes in we can send someone to visit you immediately. We service and install all major brands of residential garage doors.